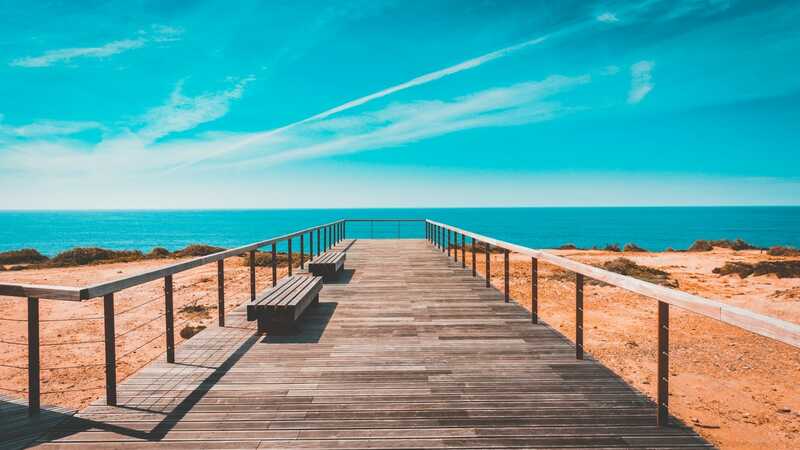 Our knowledge of sun protection has most certainly improved, we’ve gone from only using sunscreens on holiday or when sunbathing to understanding that SPF needs to be used every day, all year round, in order to protect our skin from damage. But while we have changed our behaviour towards how we use SPF, what we haven’t done is look at exactly what we’re applying to our skin and that is a cause for concern. Medical skincare experts AlumierMD, whose research team includes leading scientists, dermatologists and industry professionals and is led by Dr Karl Lintner PhD. (responsible for introducing the peptide concept to cosmetic applications) and Dr Mindy Goldstein, PhD in photobiology, UV, and gamma radiation damage to DNA, want people to be able to make an informed decision when it comes to sunscreens. The brand is promoting a #SunSafe campaign, their goal? To make people aware of the dangers of chemical sunscreens and ensure physical formulations, which are cosmetically elegant to use, are widely available. What happens to our skin during UV exposure? SPF (Sun Protection Factor) measurements only measure UVB. SPF protects against the UVB rays that are responsible for the burn, what they don’t tell you is that by using an SPF your skin does not become red as quickly and we think we are safe. The issue is UVA I and II do not make you red and pass through the epidermis into the dermis and is the leading cause of melanoma, which is only 2nd to lung cancer as the leading cause of death from cancer. So a good sunscreen will protect from UVA and UVB which is termed a Broad Spectrum Sunscreen. Physical sunscreens (Zinc and Titanium Dioxide) do just this; they sit on the skin surface and deflect or block UVA I & II and UVB rays but are not absorbed by the body, they simply towel-off. This not only means the UV isn’t being taken into the skin but makes these sunscreens better tolerated and safer for most skin types. In today’s society, where our toxic-loading is so high, it’s increasingly important to limit the toxins absorbed by our bodies that can disrupt our hormonal balance and have a long-term negative impact on our health. If Physical Sunscreens are better, why don’t we have access to more? AlumierMD have a clean science policy for all of their products and they do not angel dust. This couldn’t be truer of their SPF range, which is a complete collection of physical only SPFs, which will not transfer chemicals into the body and offer broad-spectrum UV coverage. Each of the SPFs is also enhanced with powerful antioxidants to counteract free radicals and limit their damage. Micronized Zinc Oxide: A safe, micro-fine mineral that offers broad-spectrum protection from both UVA (ageing) and UVB (sunburn-causing) rays without leaving residual chalkiness on the skin. Zinc oxide is known as a physical sunscreen agent, largely reflecting and scattering UV rays. Titanium Dioxide: A naturally occurring mineral, coated for sun-stability, titanium dioxide offers broad-spectrum protection from both UVA and UVB rays. Like zinc oxide, titanium dioxide is known as a physical sunscreen agent and reflects UV rays. Moisture Matte Broad Spectrum Sunscreen SPF 40 provides powerful broad-spectrum protection against harmful UVA and UVB rays using a combination of zinc oxide and titanium dioxide, both physical filters. The formula lightly moisturises to smooth and hydrate, while absorbing excess oil to create a matte finish. Antioxidants like caffeine, silybin and knotgrass extract protect skin from UV and free radical damage. Cutting edge, colour-encapsulated technology blend on the skin creating a sheer tint and healthy glow. Available in Ivory, Sand and Amber Tints, it can be used in place of your daily foundation. Sheer Hydration Broad Spectrum Sunscreen SPF 40 is a silky and sheer physical only sunscreen. The formula uses a combination of zinc oxide and titanium dioxide to protect against UVA and UVB rays, while moisturising with vitamin E. The formula is also packed with free-radical quenching antioxidants including a stable vitamin C, vitamin E, resveratrol, grape seed extract and glutathione, to protect skin from UV damage. Available in both untinted and a versatile tint that blends beautifully on the skin creating a sheer radiance. Clear Shield Broad Spectrum Sunscreen SPF 42 is a lightweight non-comedogenic sunscreen that provides powerful broad-spectrum protection against harmful UVA and UVB rays using zinc oxide and titanium dioxide, both physical filters. Niacinamide (vitamin B3) and sodium hyaluronate soothe and moisturise. Light in texture, gentle and quick drying, this sunscreen is perfect for all skin types but particularly oily, rosacea and acne-prone skin. 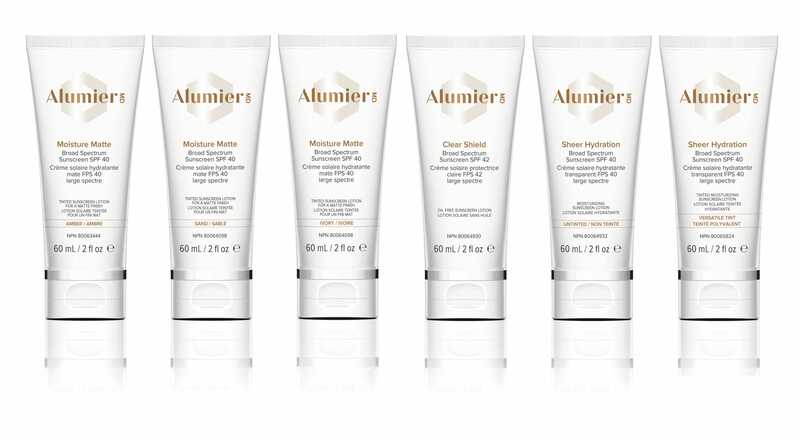 Come into our Crouch End salon to test out which #AlumierMDUK 100% Physical sunscreen suits you. Contact us now for more information by calling us on 020 8347 5012. This entry was posted in Sunscreens. Bookmark the permalink. Sign-up to our mailing list for offers and discounts! Download the Margot London app HERE. This app is only available on the App Store for iOS devices. 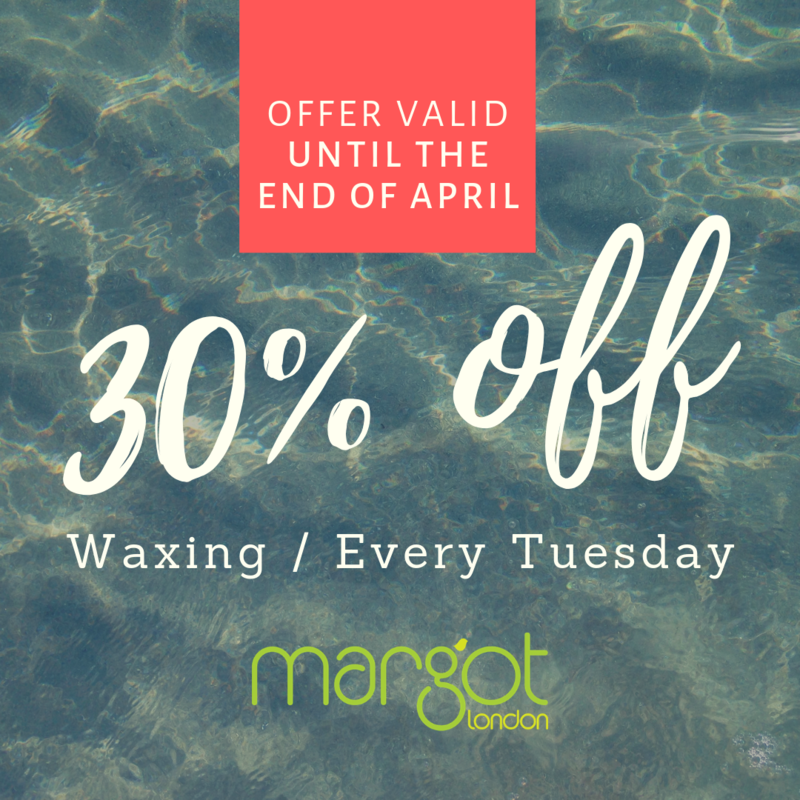 Alternatively book your treatment online or follow us and book your treats on Facebook. 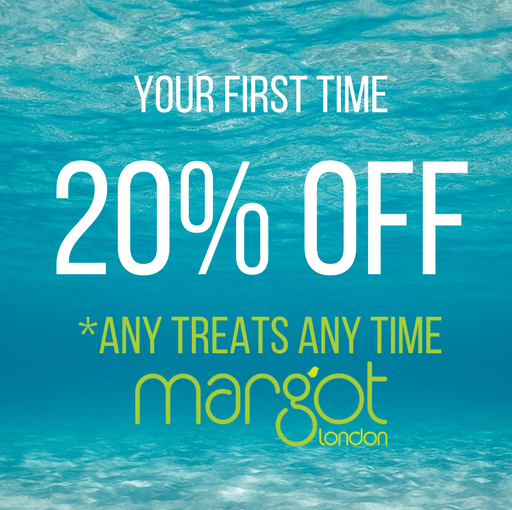 We offer 20% off any treat + anytime, on your first treatment with Margot London. Book Now!